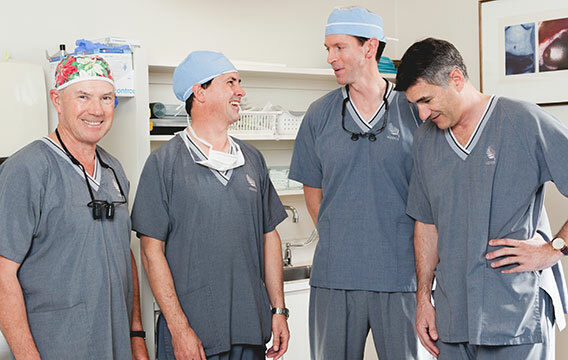 Our world-class plastic surgeons and specialist plastic surgery nurses are highly experienced and understand how important it is that you feel comfortable, confident and secure through every step of your procedure. 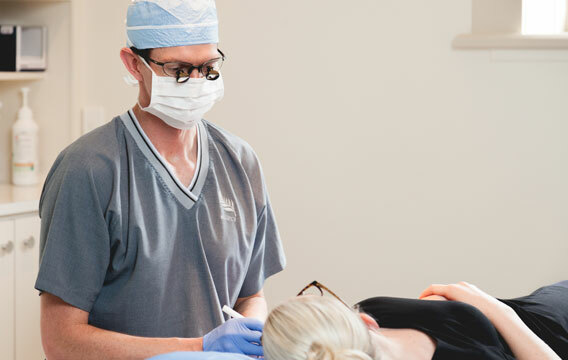 Perhaps you have been considering a procedure and would like more information, or maybe you have an area of concern and want to explore how cosmetic surgery or plastic surgery could help. 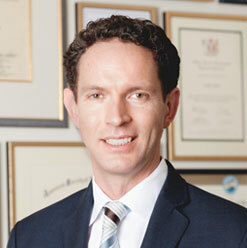 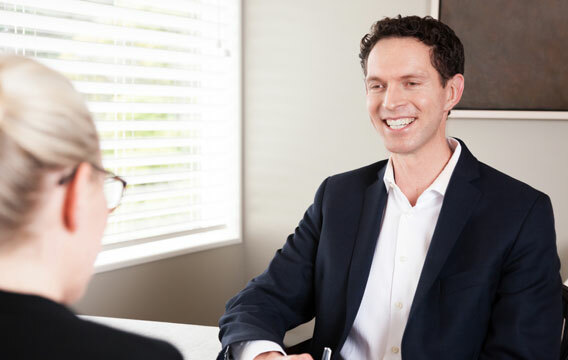 Finding out what is involved is the first step and will help you decide if you would like to discuss things further with one of our plastic surgeons. 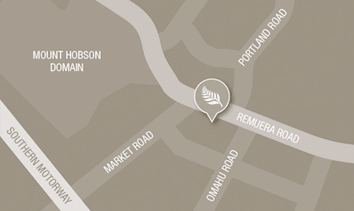 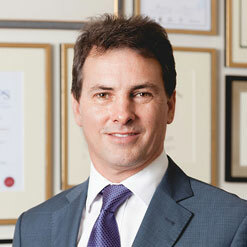 Our practice is located at 243 Remuera Road, Auckland with spacious, modern consulting rooms and ample parking. 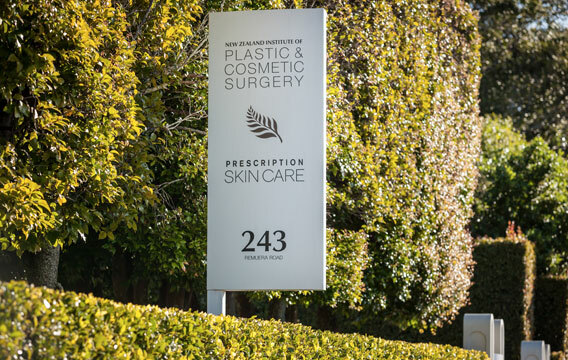 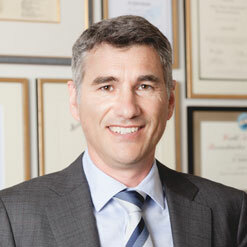 As the largest private plastic and cosmetic surgical practice in New Zealand, our team offers a level of expertise, experience and care that is second to none.